Lyft part of coalition campaigning to bring ride hailing to B.C. VANCOUVER — Eight organizations in British Columbia are joining forces to advocate legalizing ride-hailing services, such as Uber and GM-backed Lyft, in the province as soon as possible. The Ridesharing Now BC coalition has been formed by groups including the Vancouver Board of Trade, BC Business Council, Canadian National Institute for the Blind and San Francisco-based on-demand transportation company Lyft. Supporters are directed to the www.ridesharingnow.com website, where they can sign and email a letter to their representative in the legislature calling for speedy introduction of ride-hailing services. Coalition spokesman Ian Tostenson says politics, rather than public opinion, is driving decision making in the province’s capital city of Victoria. 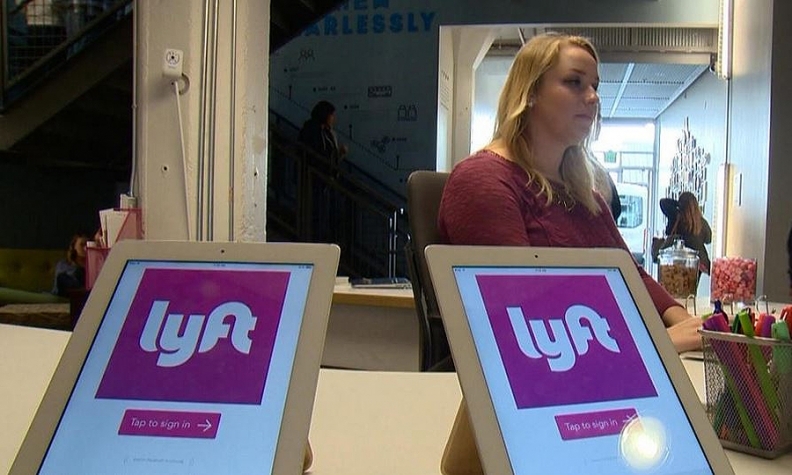 He says the government sets the conditions that will attract ride-hailing services to B.C., and warns it should not be taken for granted that companies such as Lyft and Uber will inevitably operate in the province. "The B.C. government appears to be moving toward a model that would simply replace the taxi monopoly with a one-app monopoly that favours taxis," Tostenson says in the release. Other anchor members of the coalition include the Vancouver Economic Commission, BC Chamber of Commerce, Finger Food Studios, the BC Restaurant and Foodservices Association and the Urban Development Institute. Anne McMullin, president and chief executive officer of the institute's Pacific region says balanced, well-planned communities depend on convenient, reliable and affordable transportation options. "The Urban Development Institute is strongly encouraging the B.C. government to follow the lead of over 40 other Canadian jurisdictions that already benefit from ride-sharing, and take immediate action to introduce a framework to enable a competitive market for ride-sharing that increases choice for passengers," McMullin says.